Introducing the original inappropriate beaver. And a thumbs-up of approval from L. In case you can’t read it, because you almost certainly can’t, the cartoon is another iteration of ‘No one expects Inappropriate Beaver!’ because I only steal from the best. Although, if the Spanish Inquisition had been more like a cuddly fluffy beaver and less like a hideous time of torture and persecution that would have been a much better surprise. 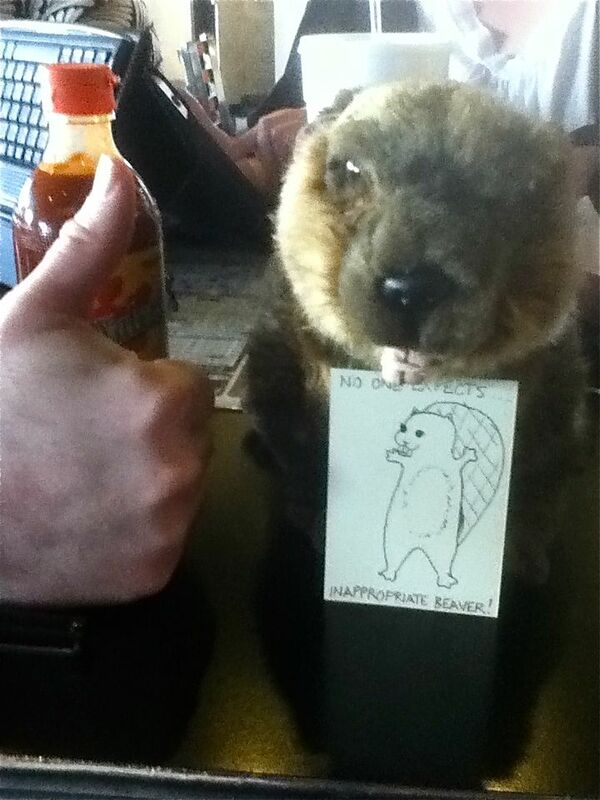 Really, beavers make most things better. Except for this cartoon, because I just realized that she should have been leaping out of a cake. Damn. 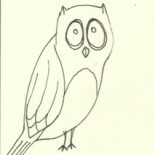 This entry was posted on February 12, 2014 by naralesser and tagged beaver yo, NERD!, non-owl.